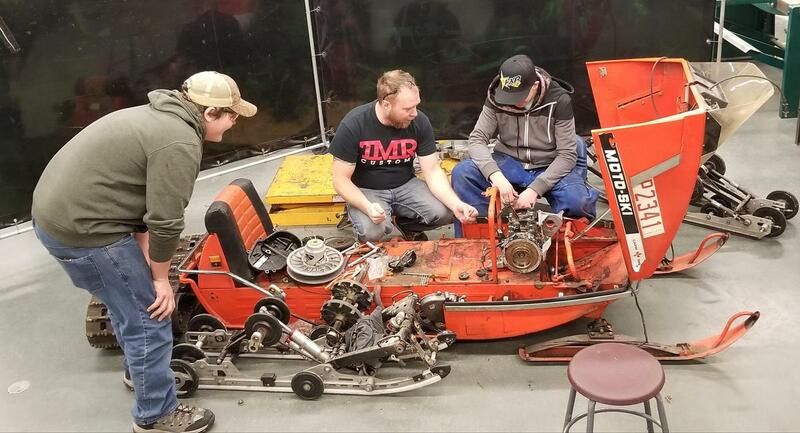 The Motosport Technician program provides students with the knowledge and skills in tool and equipment operation required to maintain, repair or rebuild motorcycles, snowmobiles and all-terrain vehicles. 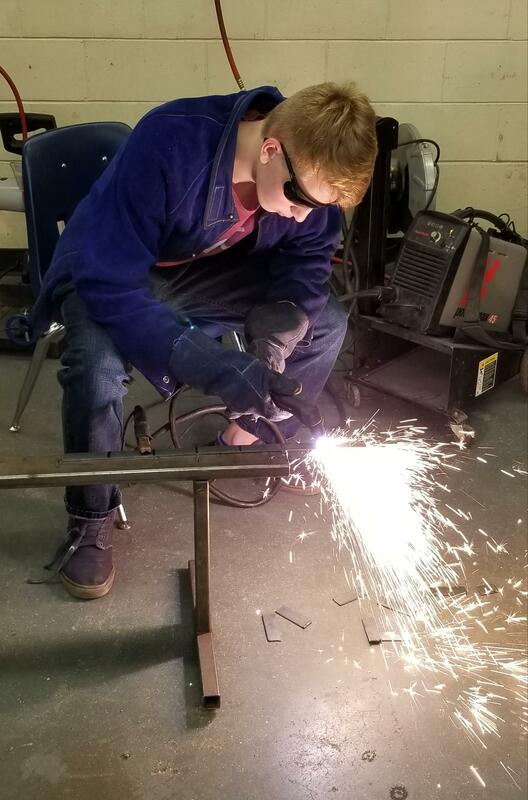 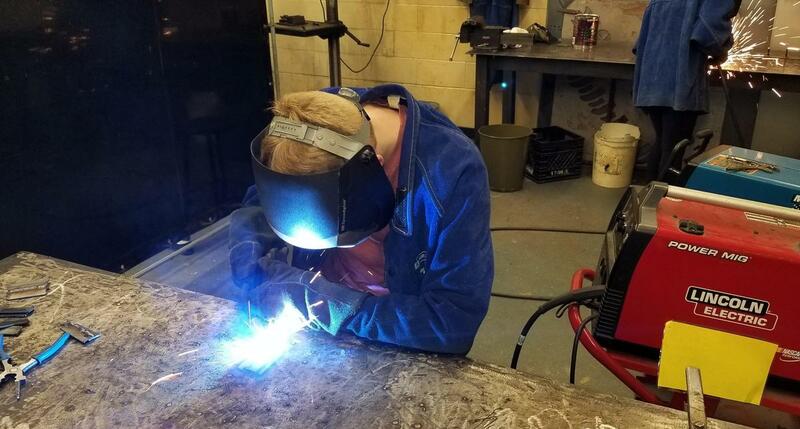 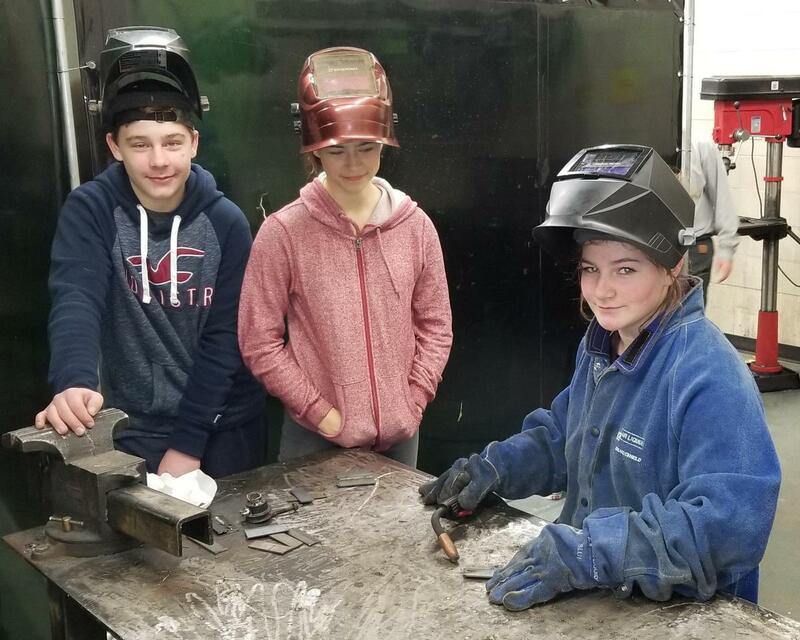 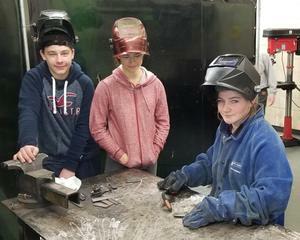 Projects in this program have included welding and machining tasks, small engine rebuilding and complete dune buggy fabrication – talk about hands-on learning! This is one program where students want extra credit assignments and are doing homework by practicing skills at home.